Huge Savings Item! Save 18% on the AetnaFelt 900202 Half Spring Steel Turf Toe Insole, Men's 8 by AetnaFelt at Kerinci. MPN: 900202. Hurry! Limited time offer. Offer valid only while supplies last. 1 Pair. 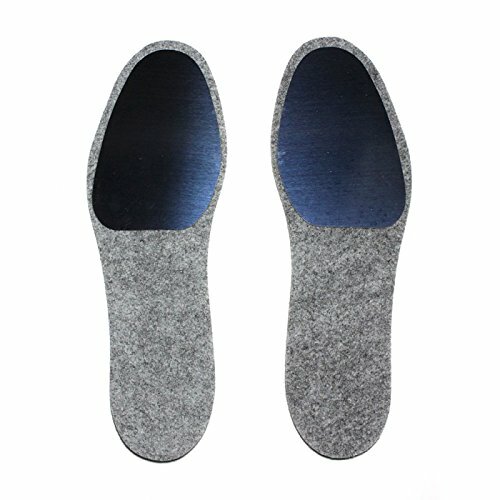 Extremely thin steel stabilizer plate insole, 1/8'' thick. Stabilizer / Insole Plates to Limit Fore-Foot, Metatarsal Joints & Turf Toe.